From elegance to block-buster! 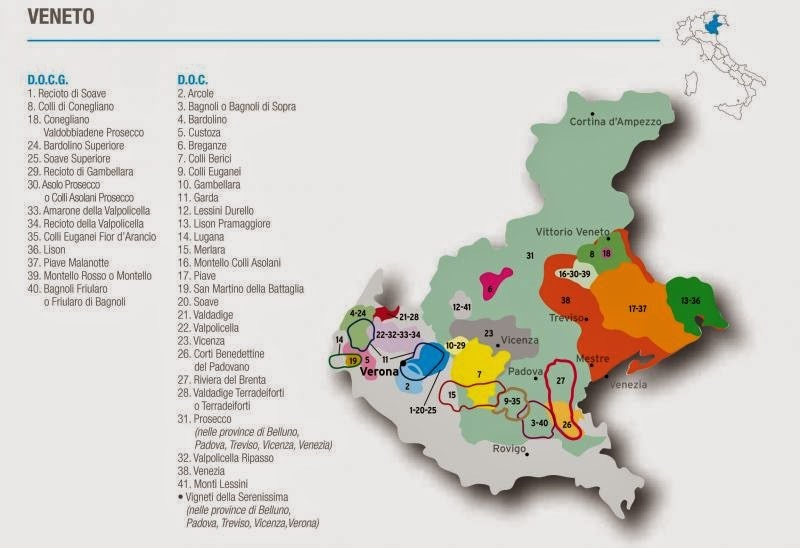 We have a special tasting lined up of wines from the Veneto, located in the north eastern corner of Italy and one of the largest wine-producing regions of the country. We’ll be tasting both whites and reds and, as always, we will share a light dinner and enjoy ‘les fonds de bouteilles’ at the end of the tasting.